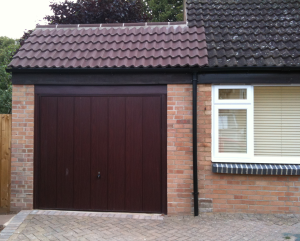 We are a family run business working in and around the Basingstoke area, and have been established for more than 30 years. 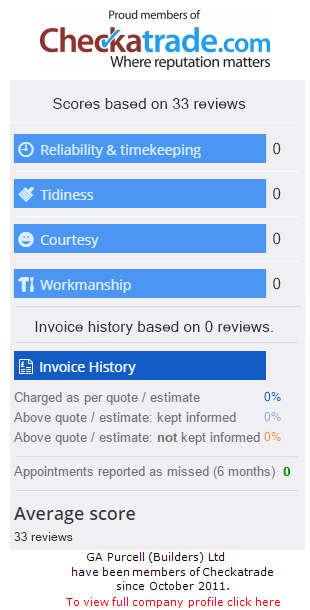 We have built up a superb reputation through putting our clients first and we are a proud member of Checkatrade. 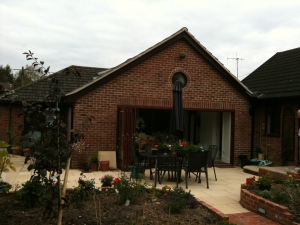 We specialise in extensions, but carry out all aspects of building work. We also offer a design service, working with you to turn your ideas into the home of your dreams. 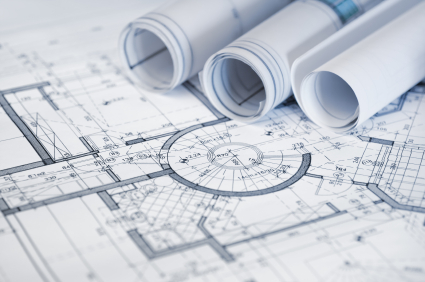 From initial conception through the design and planning stages on to construction and completion, we are with you every step of the way. 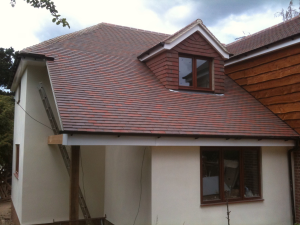 We carry out our work in a friendly but professional manor to achieve the highest standards to all our projects, however large or small they are.